Schiphol Cargo is to merge with Amsterdam Airport Schiphol’s existing Aviation and Marketing Department. 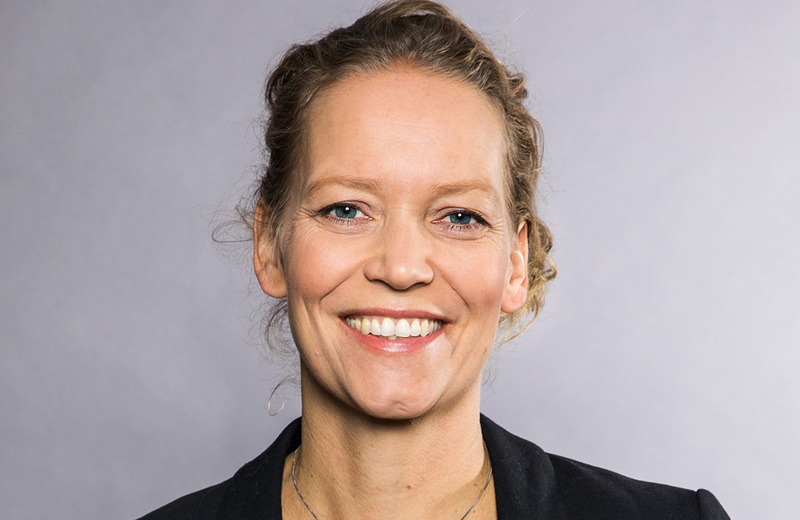 Maaike van der Windt will head up the new Aviation Marketing and Cargo Division from its launch on 1 April 2018. Jonas van Stekelenburg, who has headed up Schiphol Cargo for close to three years, will support the development of the Division, before leaving for a new challenge outside Schiphol this summer. “The new department puts cargo at the heart of our airport and the teams will benefit from the combined expertise and the synergies this will bring,” said van Stekelenburg. Van der Windt has two decades of experience working in the aviation industry and joined Schiphol Group as Head of Aviation Marketing last year after working in a number of senior management roles for Brisbane Airport, Australia. Van der Windt will report to André van der Berg, Amsterdam Airport Schiphol’s Chief Commercial Officer (CCO), ensuring that cargo continues to have a direct line into the hub’s leadership team.